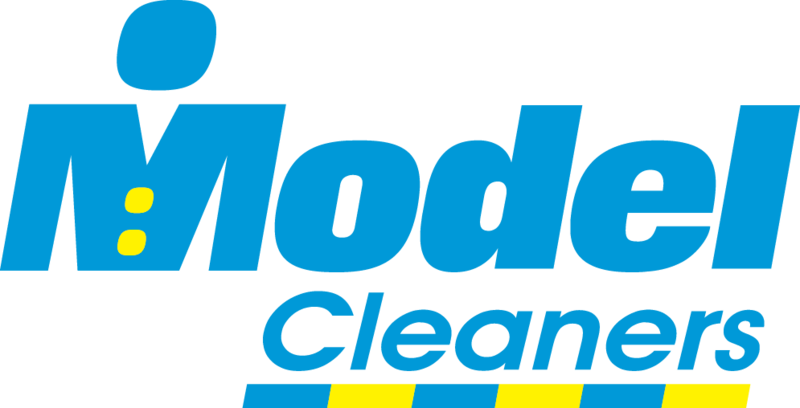 Model Cleaners is accepting applications for Front Counter Associates to work in our stores. Both full-time and part-time candidates are welcome. Available shifts will vary by store and may include opening, closing and Saturdays.